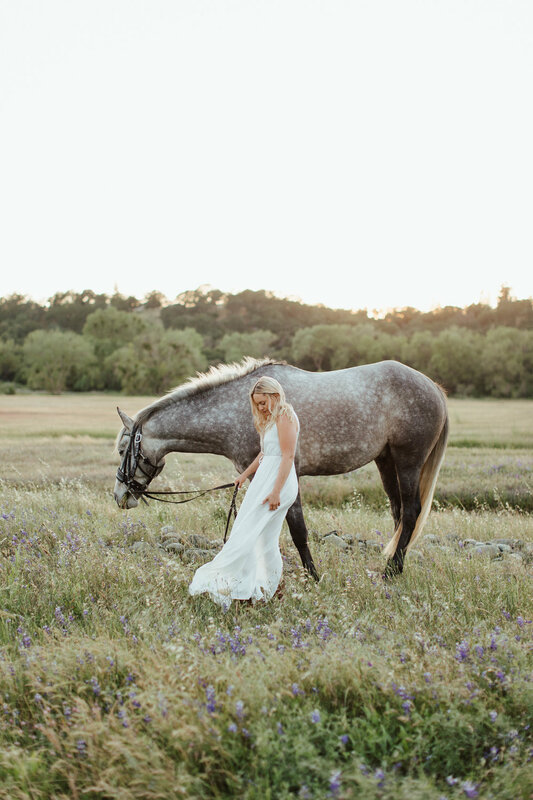 I had the pleasure of shooting Allison’s senior portraits a couple weekends ago at Lake Natoma with horses, Julie and Nash. 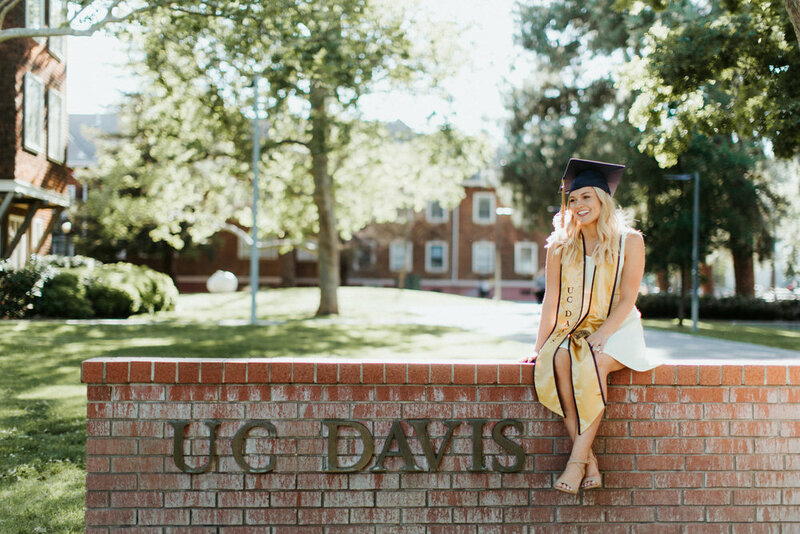 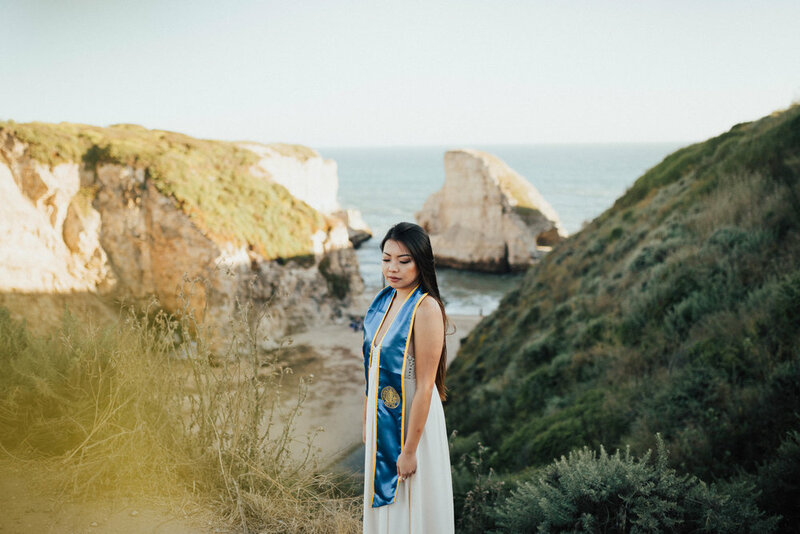 Allison is graduating this spring from UC Davis with a degree in Communications. 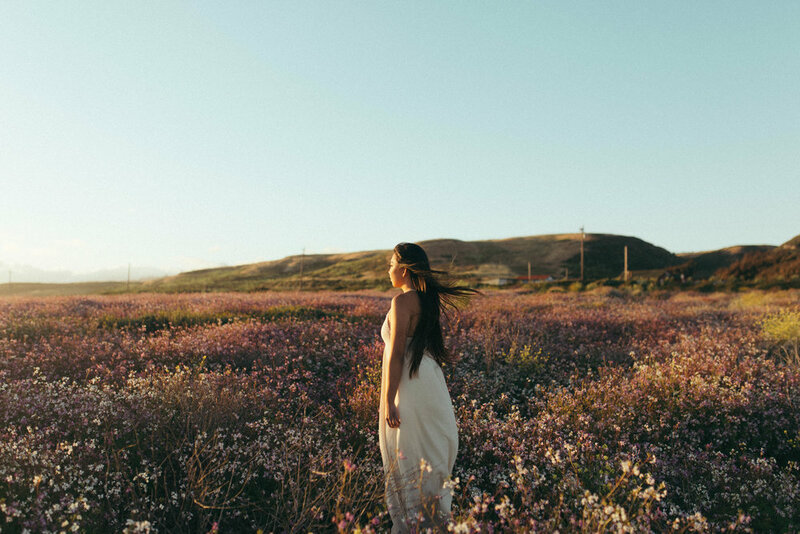 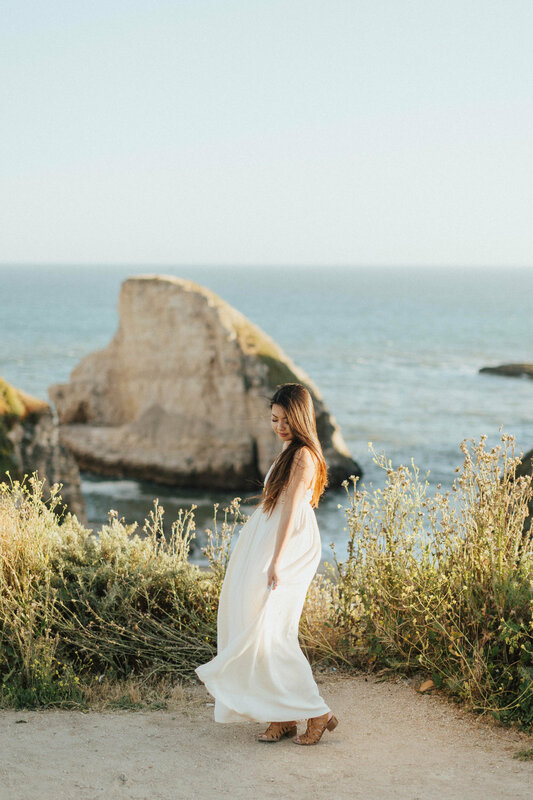 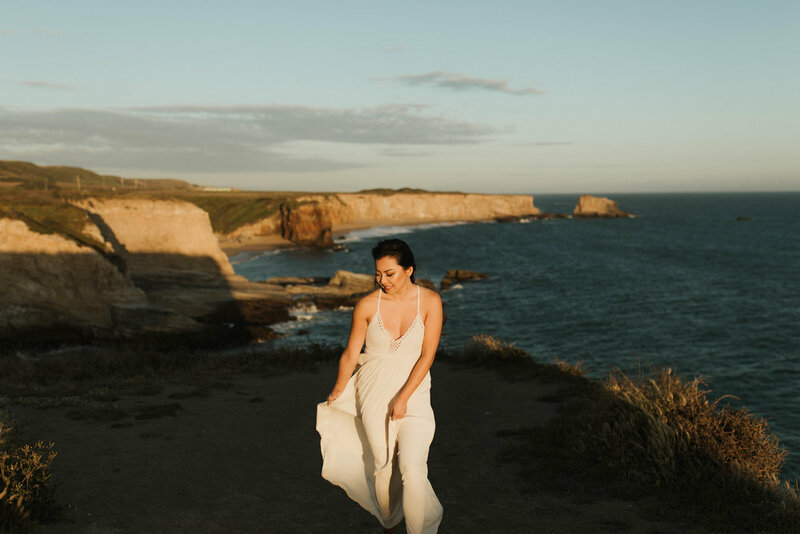 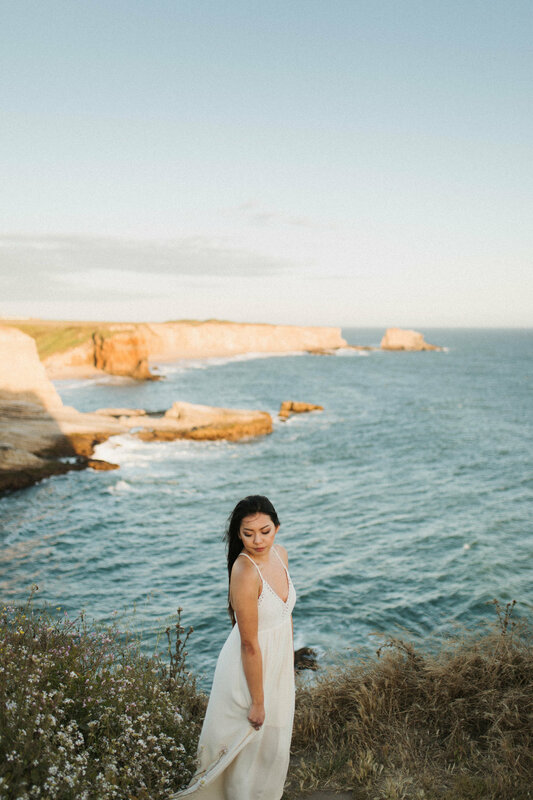 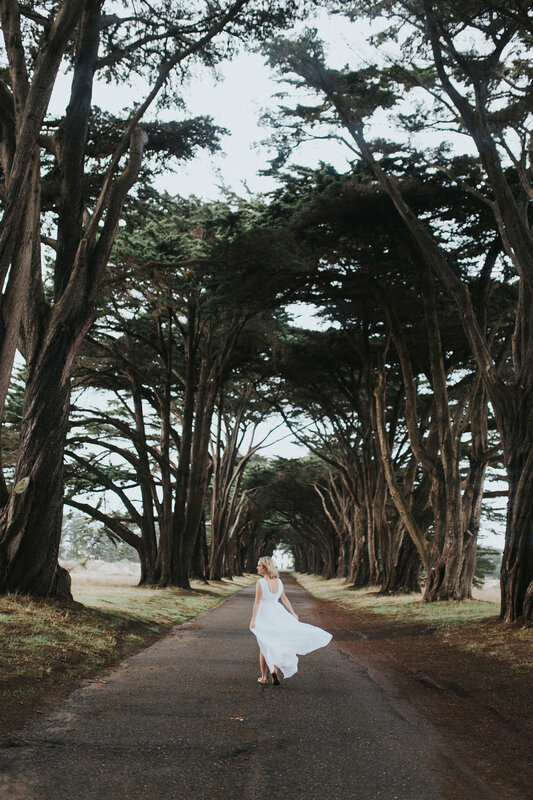 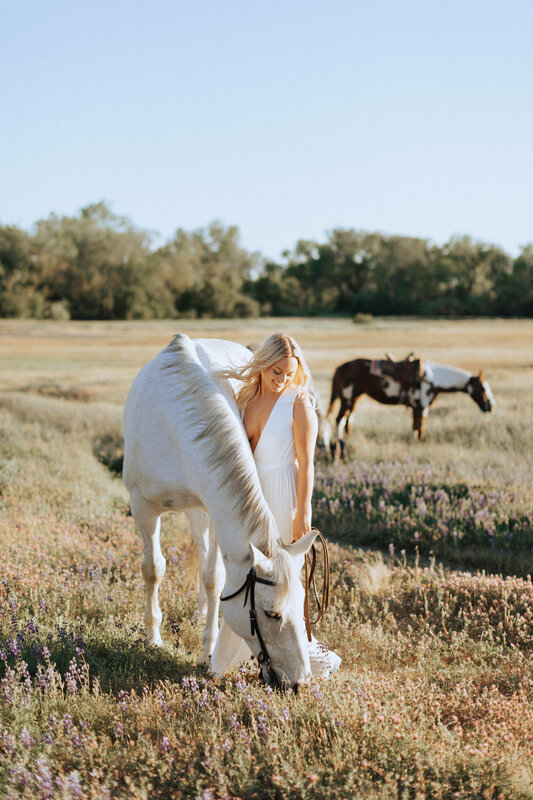 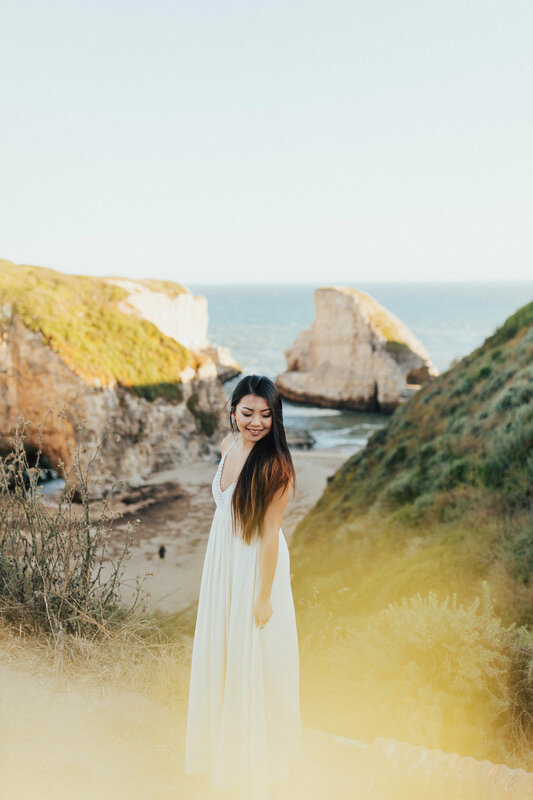 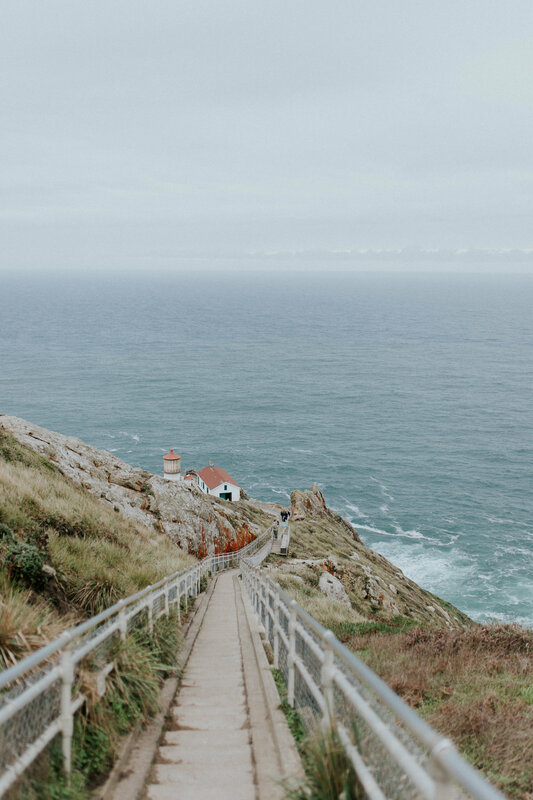 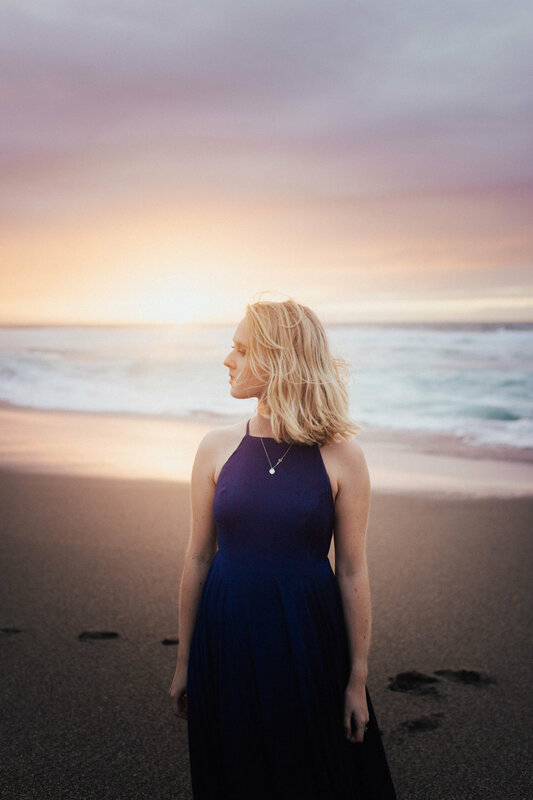 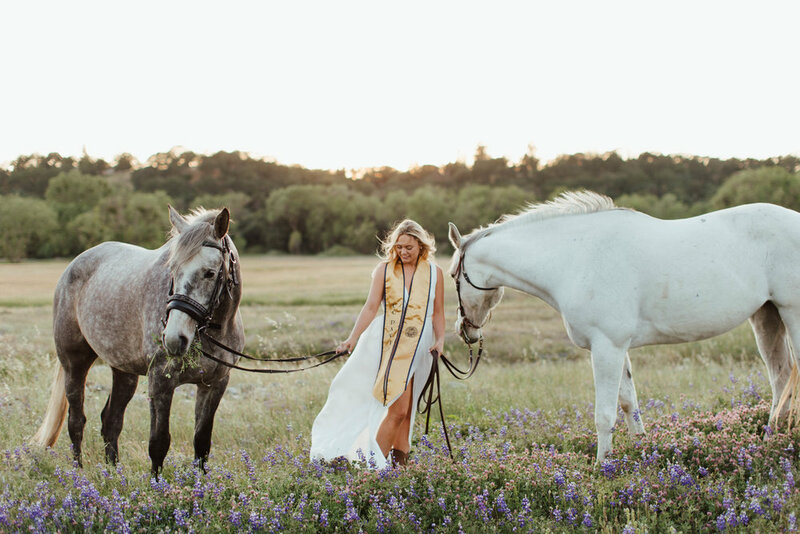 Her session took place at Shadow Glen Riding Stables where she currently teaches horseback riding, guides trail rides, and trains the new horses. 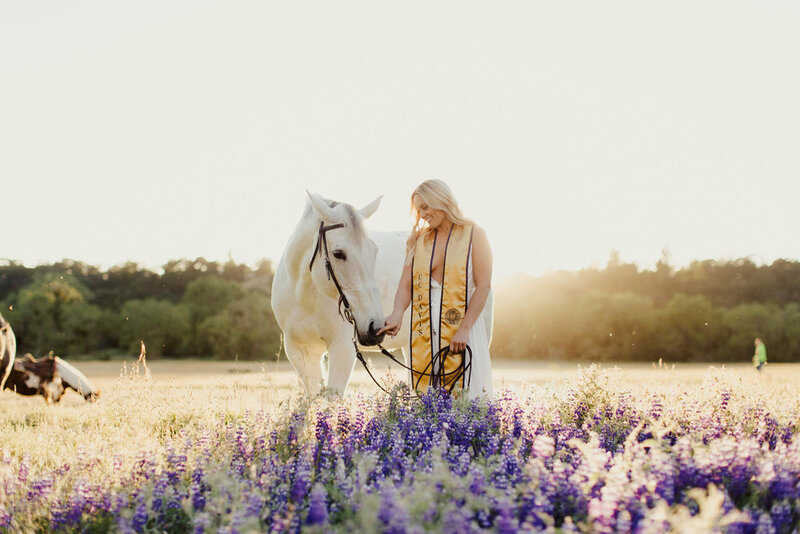 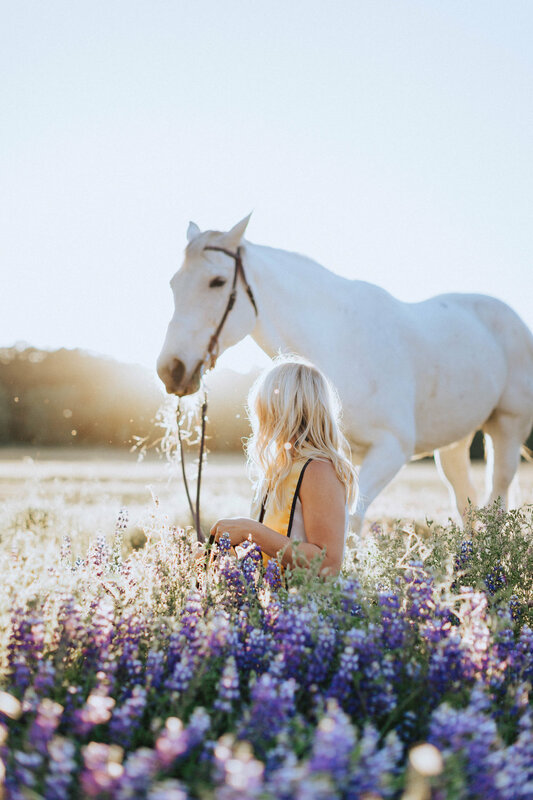 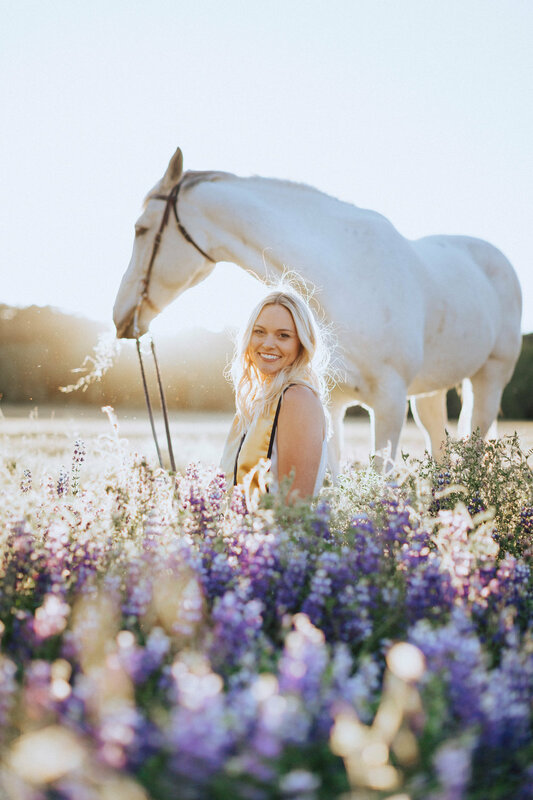 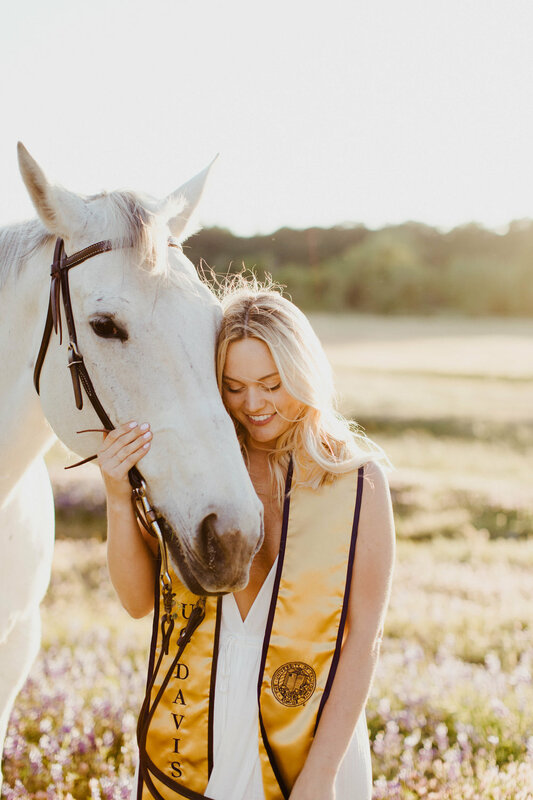 She has been riding since she was eight, but over the last four years has become more involved in her passion, so it was only fitting for her to take her senior portraits with her beloved horses.